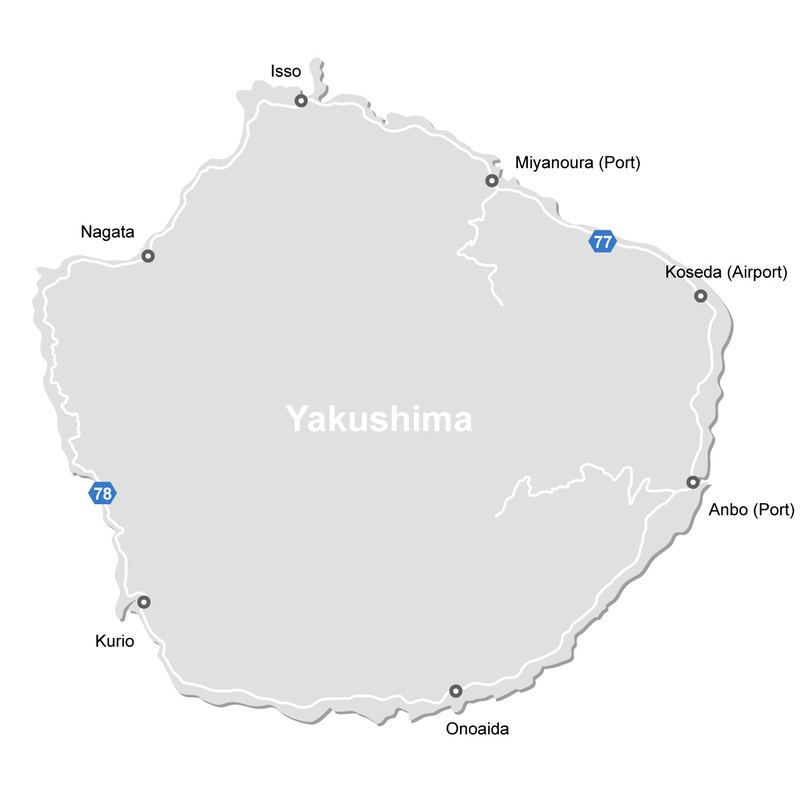 Where in Japan is Yakushima? 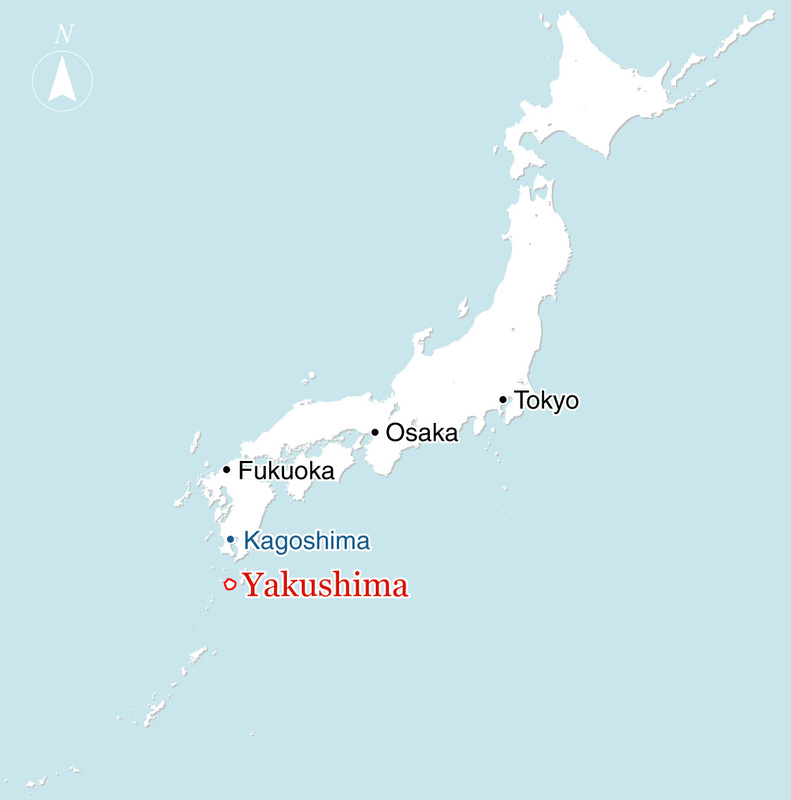 Yakushima is an island in Kagoshima prefecture, a very southern part of Kyushu. Is it hot and humid? However, most visitors from Tokyo feel more relaxing to breathe in Yakushima. It breezes both from the ocean and its mountain. Besides, Yakushima’s trekking fields are in high altitude where the temperature is lower than the sea level. Yet, it’s a rainy island and its humidity, that keeps your skin moist and smooth, might be intolerable for some visitors. Quick dry wear is recommended for any activity in Yakushima. Typhoons possibly hit Yakushima, sometimes from May to October. Their possible impact varies from time to time. When it’s hit badly, all the flights, jetfoils, and ferries from and to Yakushima, stop. In the worst case, we may have to cancel our tour. However, it’s just a natural phenomenon that is part of our natural lives. If a typhoon is forecasted on your tour date, we’ll talk and advise what you should do. and refers to a rainstorm with a maximum wind speed of 17.2 meters per second. Yes, it even snows, but only in high altitude. If you plan to do trekking in wintertime, be well prepared. If you are unsure, we are here to support and advise you! Do I need an insect repellent to get in the woods in Yakushima? You might encounter bees, snakes, mice or leeches in summertime, but they are no danger to your lives. We’ve been out there for years, but are alive and proudly healthy. 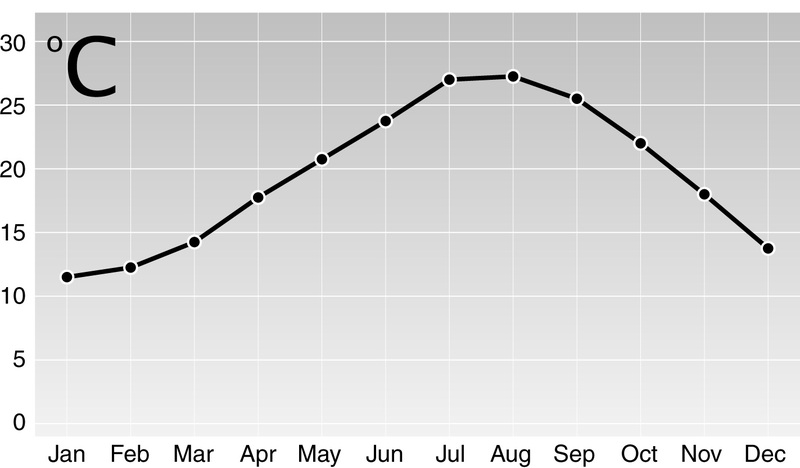 Note that there is no mosquito all through the year in high altitude. How can I get around in Yakushima? The route 77 that goes around the island is about 100km in length. 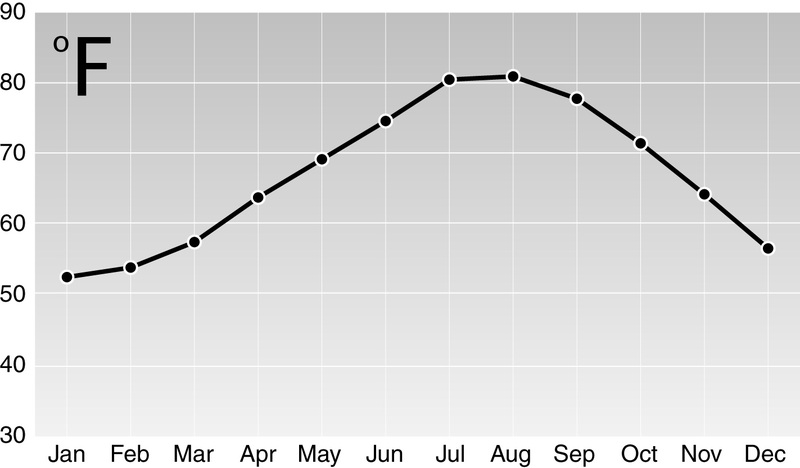 Most travelers get around by bus, taxi, or rental car. Few athletes travel by bicycle or on foot. There is a variety of accommodation, guest house, hotels in Japanese style, or occidental style, and their price varies. In general, we are asking all our guests to prepare requirements for each tour by themselves. Rental starts from 9:00 am of THE DAY BEFORE your activity, and should be returned by 6:30 pm of the date of your choice. It is better that you actually visit the rental shop and do fitting, especially for shoes and rain wear, to make sure if the size is good to go on your activity. Yakushima is proudly proud of its pure natural water, coming from the mountain. It’s good for everybody to drink, never ever bad for anybody. We want you to taste it, and it tastes nothing. knows very well that we should leave no garbage behind in the mountain. once, twice, or infinite time in a lifetime. in the area above where we live, and where you stay a night or two. Of course, there are toilets in the national park area. However, they may not be enough in number there for anybody, anytime. Then, how can we relieve ourselves when we must, if any toilet beyond reach? Yakushima is encouraging all of those who get in the mountain to use a portable toilet. of which you can dispose in the designated box at the exit of the national park. A set of portable toilet is sold for ¥500 or ¥700 for two sets in Yakushima. For more detail, please ask us. Not to spoil your underwear is another task of us, Yakushima’s tour guide. Yakushima is asking all the hikers a donation of 1,000 JPY each (campers 2,000 JPY each) for the maintenance of mountain facilities. We, the local guides, are also donating every month for our use of the facilities. You will be asked at Arakawa entrance, Yodogawa entrance, Shiratani-Unsuikyo entrance, and we appreciate if you can cooperate with Yakushima.